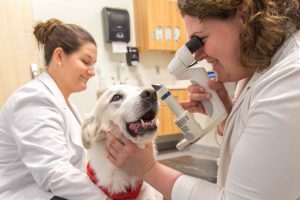 The College of Veterinary Medicine is dedicated to training future veterinarians, conducting research related to animal and human diseases, and providing veterinary services for animals and their owners. Help the College of Veterinary Medicine continue to achieve excellence by supporting one of the priorities below. Support the School of Veterinary Medicine by helping to fund: travel, awards, equipment, conferences and materials. Provide financial support for the construction of the New Teaching Hospital at the College of Veterinary Medicine. 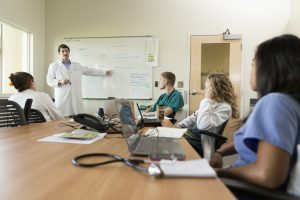 Provide much-needed scholarship support to veterinary medicine students that meet provided criteria. Want to contribute to a different fund at the College of Veterinary Medicine? Go to our donation page or visit the College of Veterinary Medicine site. For more information, please contact us at 706-542-1807 or give2vet@uga.edu.